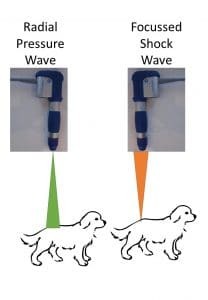 The use of radial shockwave or Radial Pressure Wave (RPW) has been successfully used to treat conditions such as osteoarthritis, lumbosacral disease and tendon or ligament injuries in dogs, cats and horses. Therapeutic shockwaves were introduced over 20 years ago as a medical treatment for eliminating kidney stones (lithotripsy). Some of the side effects discovered while using this treatment, were bone healing and accelerated tissue healing on areas that were treated. For those of you who have horses you may have come across extracorporeal shockwave therapy (ESWT). ESWT treatment has been used for many years in the equine world for treating tendon and ligament injuries with great success. Some vet clinics have started offering ESWT to dogs and cats as well as horses. The downside is that ESWT is painful and so your pet needs to be sedated or anaesthetised. ESWT uses focussed shockwaves that can be produced by one of three ways; spark discharge, piezoelectric or electromagnetic means. Radial Pressure Waves probably shouldn’t be technically termed shockwaves. This is because they are generated pneumatically and the wave spreads outwards rather than being focussed. If you would like to delve into a more scientific explanation about how shockwaves work then click here. 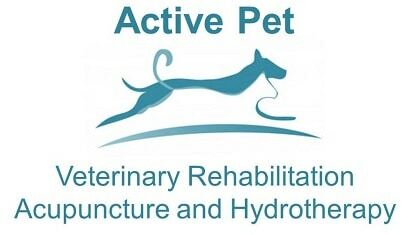 Active Pet is the first vet clinic in the UK to be using the Intelect Radial Pressure Wave Unit for pets. Physiotherapists who work for many of the top sports clubs are using these machines on their players. You can be assured that your pet is getting first class treatment! 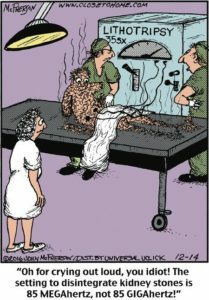 The treatment is a little noisy so we do need to get your pet used to the sound first. Most pets normally settle and don’t mind the noise at all. We treat over the problem area making sure that there are no contraindications to doing so first. For most conditions at least three sessions will be required 7-14 days apart. The only side effect to the treatment is there may be an exaggeration of the symptoms the next day. We would expect to see an improvement in signs and healing one to four weeks after treatment. Most pets will see an improvement or resolution of their symptoms that lasts several months. 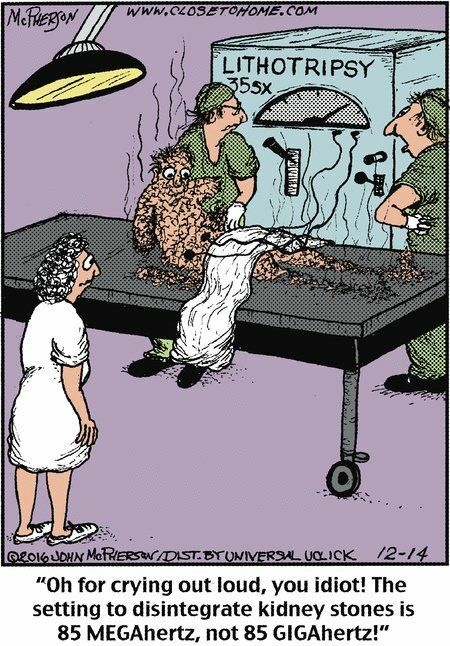 The treatment can be repeated when the effects wear off. In the clinic we are using the radial pressure wave machine to treat cats and dogs with a variety of different conditions. Radial pressure shockwave can be used to treat bone, tendon and ligaments. In this way it helps to speed up healing in conditions such as biceps tenosynovitis or medial shoulder instability. 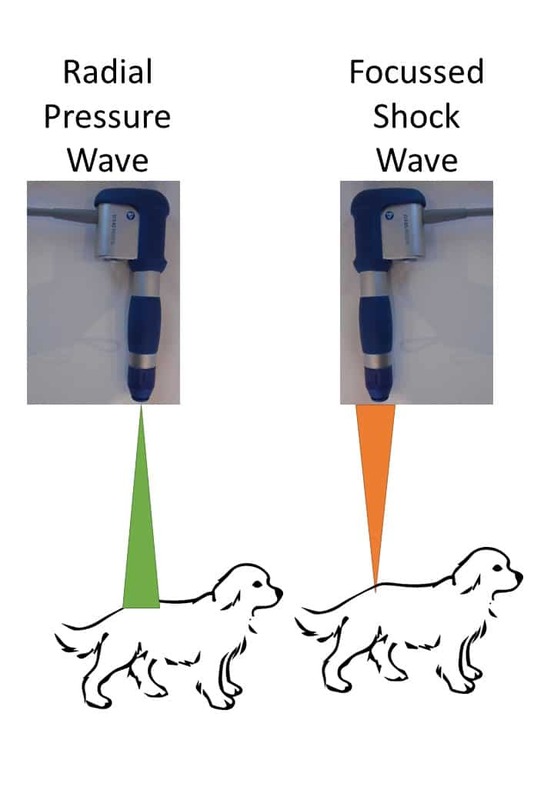 Radial pressure shockwave can be used to treat lumbo-sacral disease and osteoarthritis caused by elbow disease/dysplasia, hip dysplasia, cruciate rupture or old age. This is not an exhaustive list of conditions and we can use radial pressure shockwave for other problems. Do contact us if you would like to find out more or see whether this treatment will be suitable for your pet’s condition.